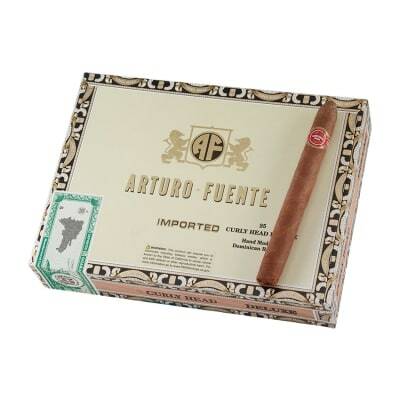 Arturo Fuente Curly Head Deluxe natural cigars are a big favorite for their mild taste and low price. 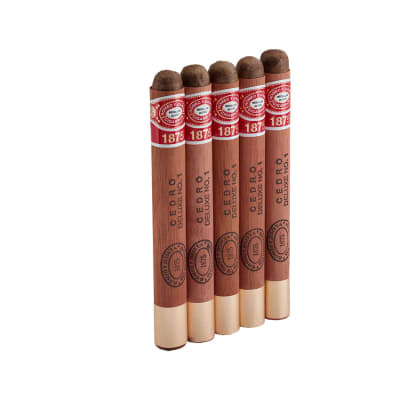 Made with a 'Cuban sandwich' blend of medium length Dominican tobaccos finished in a rustic Cameroon wrapper, this is a smooth, nutty-tasting, and very aromatic cigar. Always a great value! 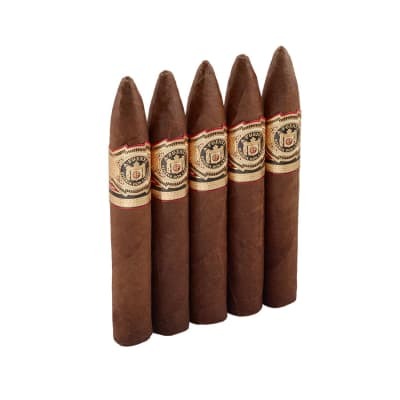 I prefer to order all my cigars from famous smokes because they ship fresh and never stale. They have great offers with free shipping all the time. Have been a favorite of mine for 30 years. I like to alternate between the natural and madouro. 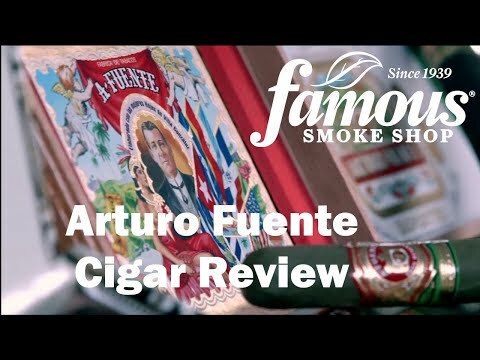 Very consistent, burn well and taste great. 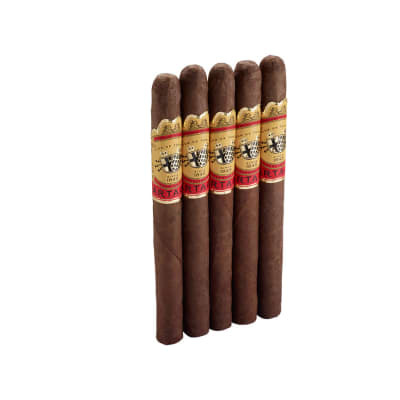 At 2.50 a cigar, you won t find a better smoke! 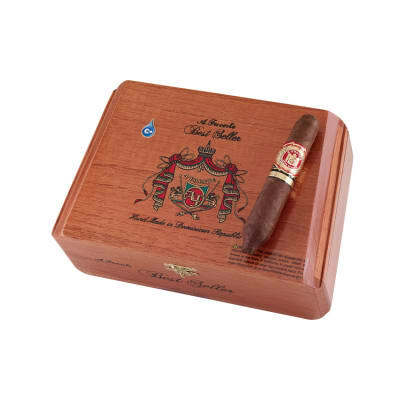 This cigar was made for knocking around the house or wandering the city. It has a nutty, almost creamy flavor. In your hand it feels like its wrapped a little loose and rough but I get a good light and consistent draw all the way through.